When you need to deliver your products to the Hispanic market and a Cash on Delivery solution is requested, let the experts handle it! 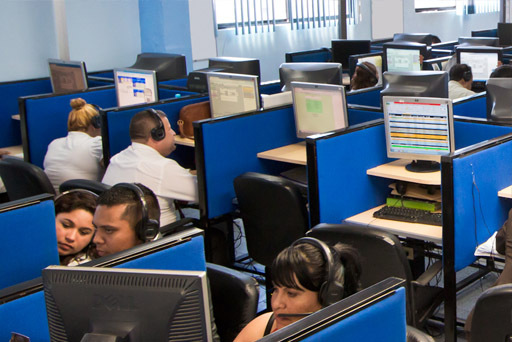 Telsur Call Center has been working with the U.S Hispanic Market for over 20 years. 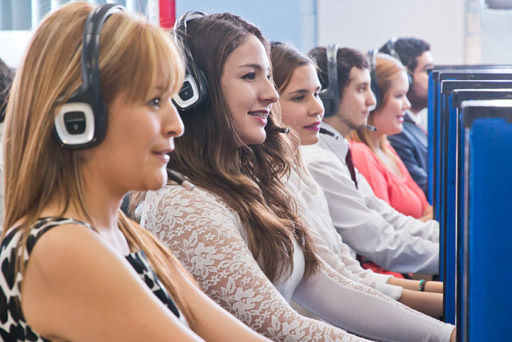 Not only do we understand the Hispanic culture, but our call center representatives are native Spanish Speakers, this enables them to develop a super client relationship with your customers. We are experts in providing non-credit card payment alternatives such as CODs; this service ensures your profits will increase by 20 to 30%. Think of all those leads that did not turn into sales, we can take those and convert them into closed deals! Customer service is the face of your company – allow our call center customer services team to make an excellent impression on your clients. Our customized training and advanced technology ensures that our customer service agents will deliver an unparalleled caller experience. As an award-winning industry leader, you can rest assured in the fact that your call center customer service is handled with ultimate care. Consider our customer service outsourcing for higher customer retention and conversion rates. 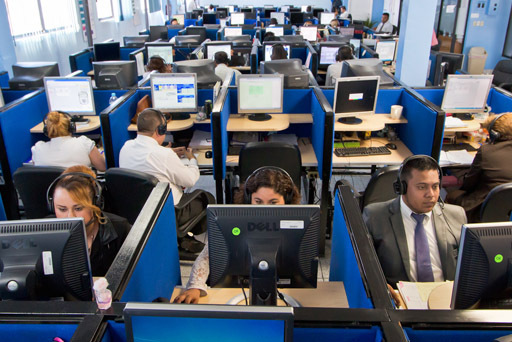 Acquire new customers and retain the old with the benefits of outbound call center services, ensuring a smooth workflow and timely customer contact. 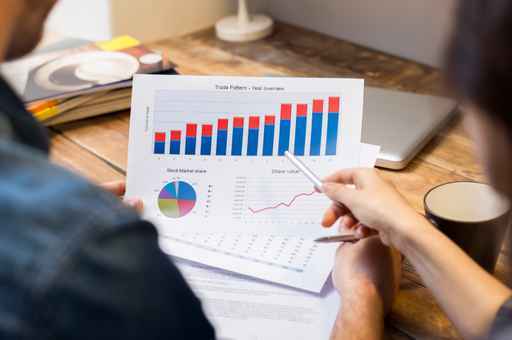 Telsur call center agents know service and product functions inside out to provide resolutions for initial client calls, and subsequent ones, developing the necessary trust factor to convert leads into sales. Outbound call centers are perfect for simple day-to-day tasks, including appointment confirmation and responding to basic customer inquiries. Using the services of an outbound call center is a way to demonstrate customer loyalty and cultivate a positive brand image. Customers take comfort in the fact your company is reaching out to resolve their issues. 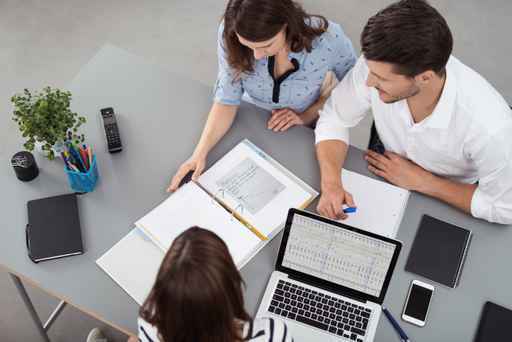 From crisis management and product recall to technical support and customer service, outbound call center services assure problems are quickly and efficiently resolved. 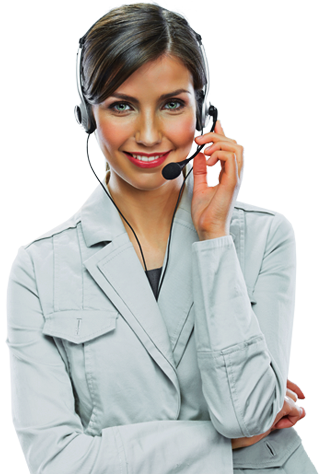 Telsur gives you excellent measurable outbound call center results for today that also build a base for future sales. Telsur help to your business to get more volume and velocity with lead generation and sales process. In this way your business will perform a better rate of lead conversion. Our agents 100% bilingual are trained for bring to your potential customers a qualified service and attention.